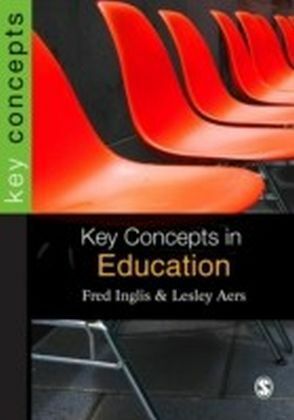 ",A glossary of key concepts was just the sort of thing I needed when I was a sociology student. Peter Braham has written a lively, comprehensive guide to the most important concepts in our discipline. It will become an essential student resource. ",- David Silverman, Goldsmith's and King's College, University of London",A triumphant tour de force... will be a useful, even essential tool for students and faculty. It is actually fascinating reading even for non-sociologists since these ideas (identity, the body, postmodernity) impact all of us all the time. ",- Anthony Synnott, Concordia University in Montreal",An invaluable intellectual tool for students and faculty across the social sciences... fires the mind for continued learning. ",- Joseph Oliver Boyd-Barrett, Bowling Green State University, Ohio",A crisp and comprehensive guide to the discipline. 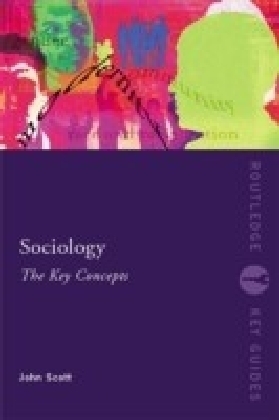 The thirty-eight entries, covering history, substance and evaluation, thereby describe both conventional and new topics that define the syllabus of modern sociology. A valuable guide to both teachers and students. ",- Bryan S. Turner, Presidential Professor of Sociology, CUNY USASociology consists of a myriad of frequently confusing concepts. 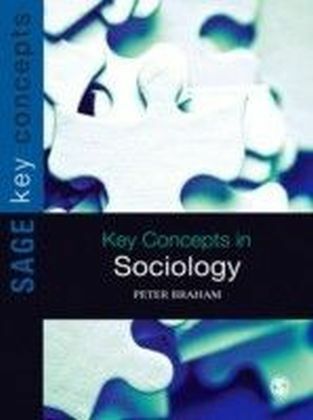 Key Concepts in Sociology provides a comprehensive, lively and clearly-written guide to the most important concepts in the subject. It includes both what might be regarded as 'classic' sociological concepts, such as 'class', 'bureaucracy' and 'community', as well as subjects that have become increasingly prominent in recent times, such as 'celebrity', 'risk' and 'the body'. 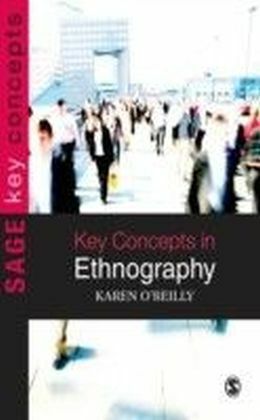 Each of the thirty-eight substantive entries: defines the concept provides a clear and compelling narrative clarifies the main debates, perspectives and disagreements gives advice on further reading Key Concepts in Sociology should be the first choice for sociology students at all levels of learning.